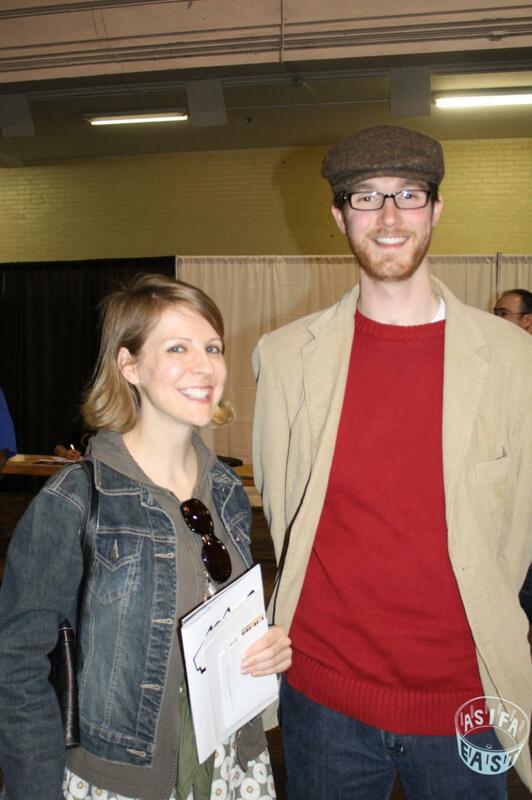 Susan Godfrey and Charles Kenny at the 2011 MoCCA Festival in New York City. Animation is a fascinating industry with a long and varied history that is steeped in the culture of many nations. Even so, it is quite uncommon for a civil engineer to take in interest in it, which is why Charles Kenny is considered the Animation Anomaly; he’s the only one! From his unique vantage point, Charles posts daily on a wide variety of animation topics that often include a visionary theme reflecting on the future of the industry and its place in the developing digital media world. Writing for his own blog (this one!) keeps Charles pretty well connected to the animation community and has enabled him to become an authority on many matters concerning the balance of art and commerce in the industry. In June 2017 he finished production on his first animated short film based on the webcomic Space Base 8. As of January 2018, he is working on his next short entitled Mount Lowe.